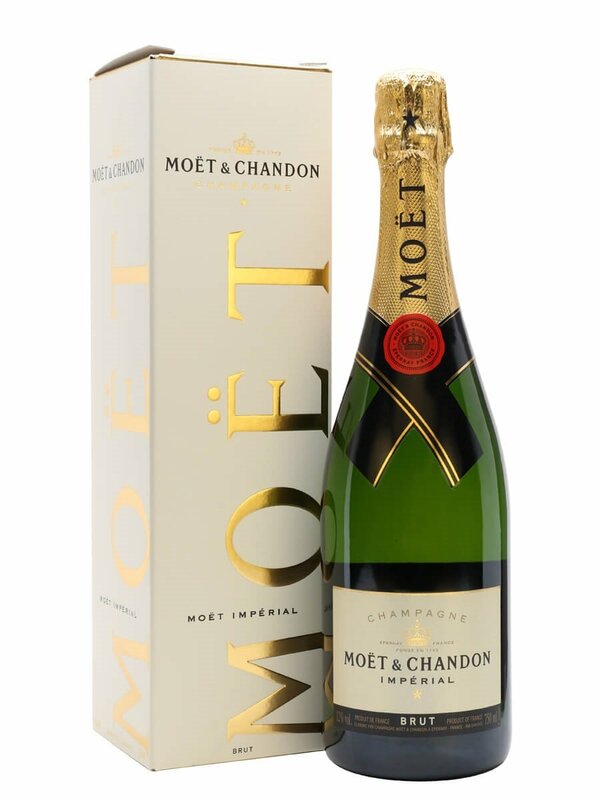 Home SPIRITS & LIQUEURS Champagne Win 15 litres of Moet & Chandon Champagne! 4 Comments on Win 15 litres of Moet & Chandon Champagne! Our latest prize draw is big in more ways than one! We’re offering one customer the chance to win a huge 15-litre bottle of Champagne. 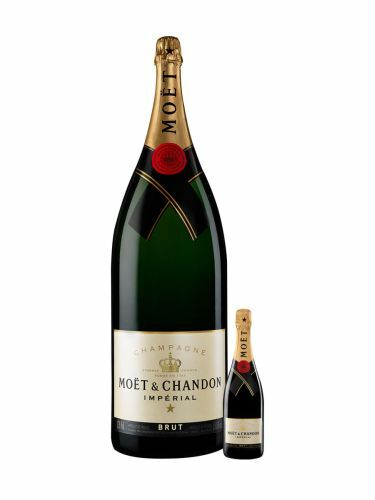 Simply buy a 75cl bottle of Moët & Chandon Brut Impérial and you’ll be entered into a prize draw to win a nebuchadnezzar worth £1,350 – equivalent to 20 bottles and containing enough fizz to fill more than 100 glasses. 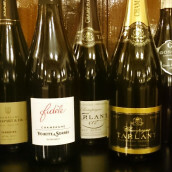 The nebuchadnezzar and the 75cl bottle– yes, it is to scale! Colour: Golden straw yellow with green highlights. Nose: This combines the vibrant intensity of green apple and citrus fruit with the freshness of mineral nuances and white flowers, and the elegance of blond notes (brioche, cereal, fresh nuts). Palate: A mixture of the delicious sumptuousness of white-fleshed fruits (pear, peach, apple), the alluring caress of fine bubbles, and the soft vivacity of citrus fruit and nuances of gooseberry. 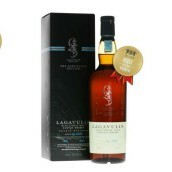 To be eligible to win, simply buy a 75cl bottle before 6 June – full details on the prize draw page. 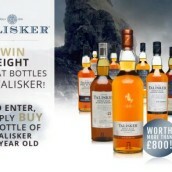 Unfortunately you must be a resident of the UK to enter – due to the weight of the bottle (around 40kg), this is unable to be carried by just one person, so we are only able to deliver domestically. 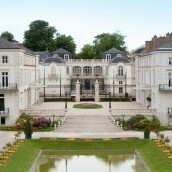 Hugely popular world-leading non-vintage champagne, made with the three main varieties (Chardonnay, Pinot Noir & Pinot Meunier) and blended to the soft, balanced Moët house style. Bready and appley with a zingy twist of lemony citrus.